Barbie Kalta is our new intern for the summer! She will be a senior at BGSU majoring in Environmental Science, with a focus on Watershed Managment. She sought out the internship opportunity at PCS to get experience with planning, communication, and education in the environmental field. 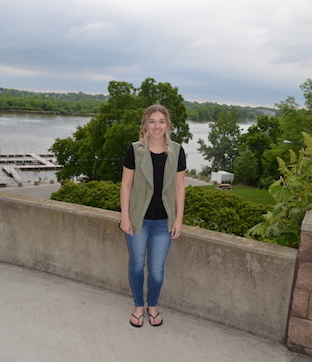 She previously interned at Solon Wastewater Treatment plant which gave her valuable knowledge about water treatment. She will be helping us plan and prepare for Clean Your Streams Day as well as our summer programs and events including Get the Lead Out, CYS 365, and our Maumee River boat cruise. Barbie enjoys hiking, camping, kayaking, and anything outdoors! We hope she enjoys working at PCS and learning more about how our role in the Northwest Ohio water quality. 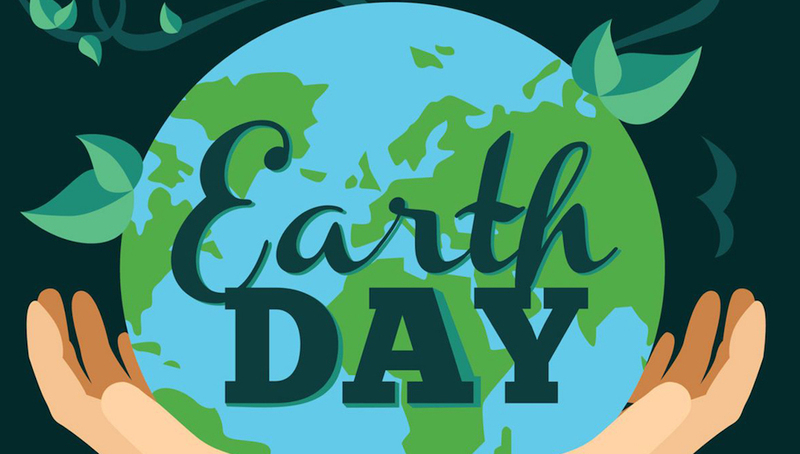 This month, we will be busy celebrating Earth Day through various events in the community. We will be kicking off this special month with a Spaghetti Dinner Fundraiser in Point Place at Friendship Park Community Center on Saturday 4/14. On Wednesday 4/18, we will be at BGSU for their annual EcoFair at Memorial Hall from 11-2. Earth Day weekend, we will be doing our part for the planet as the Mercy Health Glass City Marathon's "Green Team." PCS will be set up at the Expo on Friday and Saturday and down in Lot 10 to help facilitate all the race's recycling needs on Saturday and Sunday. If you are still wondering how you can be a little greener this Earth Day, come to UT and volunteer to be part of the "Green Team" with us! 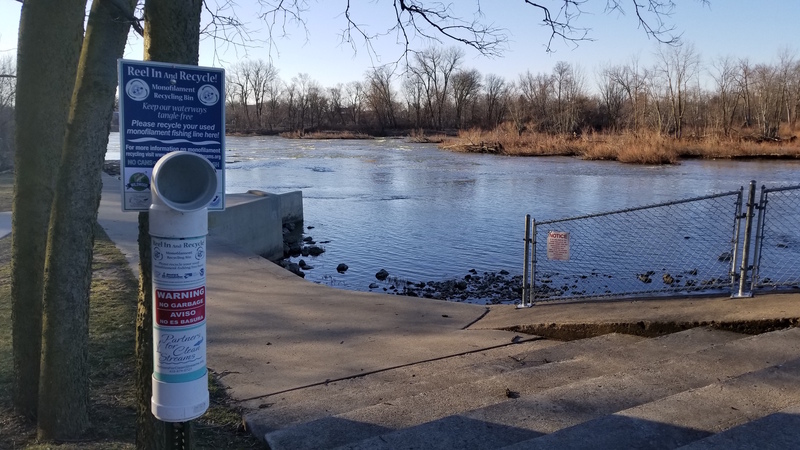 On Monday 4/23, PCS will be giving a presentation on plastic pollution and its adverse impact on our waterways at Way Public Library in Perrysburg at 7pm. We are wrapping up Earth Month on Tuesday 4/24 with an outreach event at the University of Toledo from 10-2 during Earth Fest. There are so many opportunities to learn more about the environment and help sustain the planet that sustains us. Come out and see us during April and learn more about PCS and how we support Mother Earth! Just in time for Earth Day, we have printed and pdf copies of our 2017 Annual Report available. You can click here to view the online version. Or, you can request a printed PCS Annual Report by calling our office at (419) 874-0727. This report is a great reflection of our impact, outreach, and partnerships throughout 2017. We would also like to thank our graphic designer, Tony Schmenk, for doing a wonderful job! 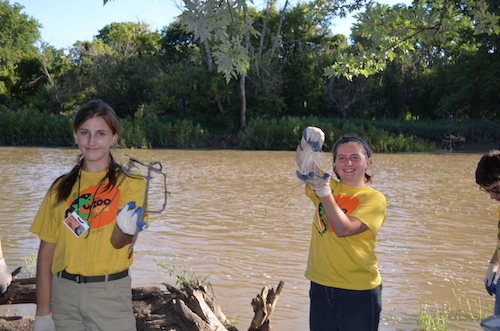 The 16th Annual Partnering for Clean Streams Youth Patch Day Workshop was a huge success! We had over 50 kids that came and learned about Watersheds: Our Water, Our Home to recieve their Patch. We had perfect weather and a perfect location at the University of Toledo's Lake Erie Center in Oregon. NBC 24 and Fox 36 came out to cover the event and showcase all the clean water Super Kids! Each participant learned that they can make a clear choice for clean water through making a pledge on the toledolakeerie.clearchoicescleanwater.org website. We would also like to state our appreciation for the six presenters who made this event possible: Rachel Lohner from UT's Lake Erie Center, Andrea Beard from the City of Oregon, Richard Kroeger from the Ohio EPA, Marilyn DuFour from the City of Toledo Environmental Services, Cheryl Rice from USDA - Natural Resources Conservation Service, and Jamie Kochensparger from Lucas County Soil & Water Conservation District. Our presenters shared their knowledge about the Maumee Watershed and what each person can do to help protect it. 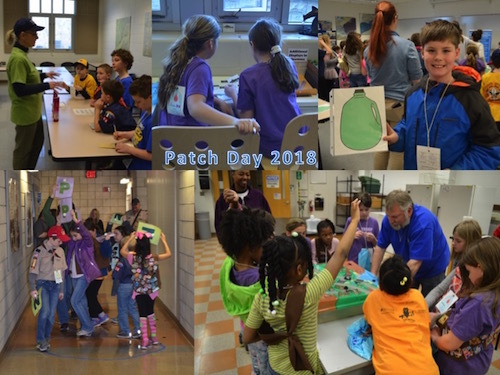 Visit our Facebook page to see pictures and videos from Patch Day.